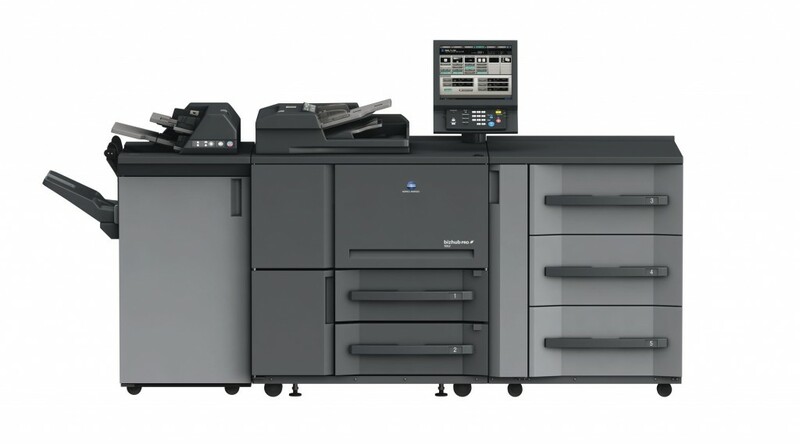 Konica Minolta offer an impressive range of high-speed bizhub PRO and bizhub press digital production printing systems, performance ready at top speeds. 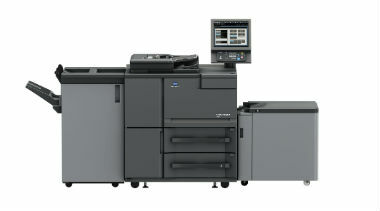 With the launch of a new range aimed at a high-volume office environment, Konica Minolta’s mono production range offers compelling benefits that enables economic growth from your printing and business solution, whilst combining high speed printing with an extensive range of professional and integrated finishing options. The multi-award winning Konica Minolta technology creates first class quality prints, within a robust production stepping stone leading you towards steady profitability. 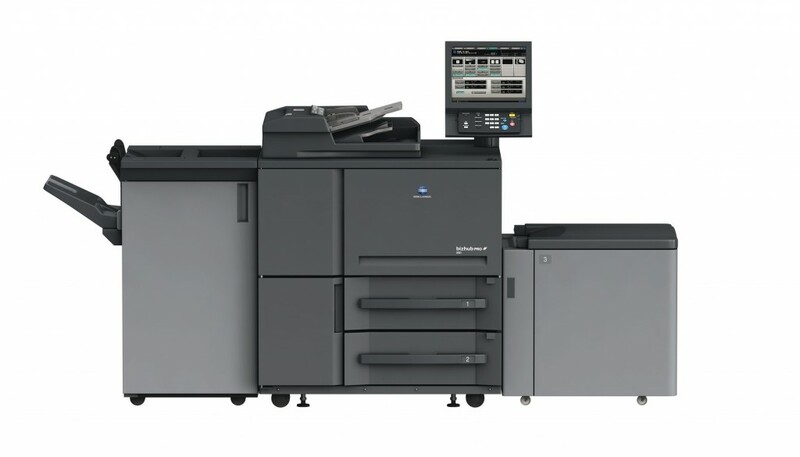 Both dependable in productivity and green technologies, the Konica PRO range integrates environmental and social perspectives into it’s business strategies.